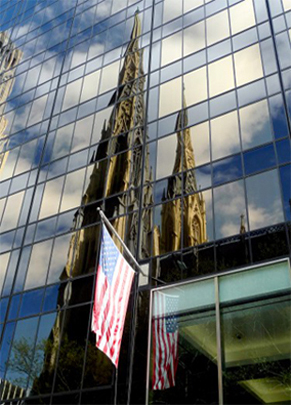 The New York State Catholic Conference represents the Bishops of the state in working with government to shape laws and policies that pursue social justice, respect for life and the common good. We provide a unified voice for the eight dioceses of the state to speak on such issues as education, marriage, health care, poverty, abortion, euthanasia, social services, criminal justice and the environment. We apply the principles of Catholic social teaching to critical issues of the day and encourage citizen involvement in the legislative process. Pro-life New Yorkers are understandably upset by the 2019 passage of abortion expansion. We’ve assembled some tools you can use to educate others about the law, and encourage them to organize and advocate. View here. Gov. Andrew Cuomo recently expressed support for legalizing assisted suicide in New York State, adding momentum to the growing movement. Help us fight back, using these resources. View here.